Canadians living with vision loss face challenges every day, but those working to bring awareness want to focus on the abilities – not disabilities – of those who navigate life with impaired sight. White Cane Week gives us an opportunity to learn about the issue and educate ourselves. According to the Canadian National Institute for the Blind (CNIB), more than half a million Canadians are affected by significant vision loss, with 50,000 people losing their sight every year. With the help of the Canadian Council of the Blind, local communities across the nation are taking this week to share stories and host events about the experience of living with sight impairment. An important message of White Cane Week is that even with blindness, those with vision loss can still be independent and live their lives like anybody else. 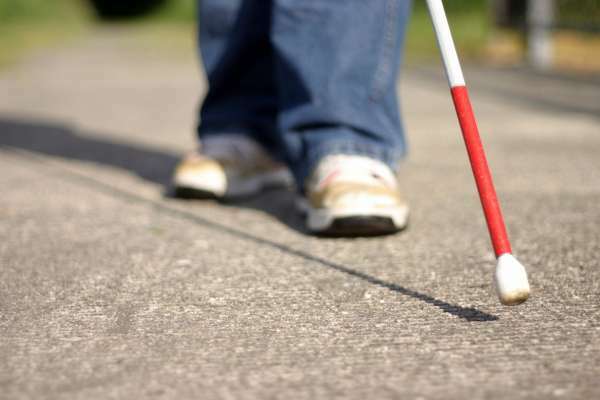 Many blind and partially sighted people are unemployed because of discrimination in the workplace and the fact that new technologies are not adapted to their needs. Some advocates for the cause say that unemployment rates amongst blind and partially sighted people are high due to discrimination in the workplace and a lack of adapted technologies. While accessibility technologies are on the rise, people with visual disabilities still lack universal access to employment and public services. White Cane Week is a chance to speak out about the issue. Read our blog to learn more about some of those advancements, as well as other technologies like smart glasses and descriptive apps. Find a White Cane Week event happening near you by visiting the CCB website.